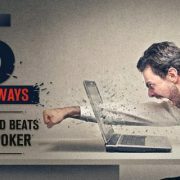 Bad Beat is losing a hand in poker when you are the statistical favorite with higher EV. Many times you get strong hands like AA, KK, QQ, JJ, AK, AK, AQ, KQ, AJ but still .. 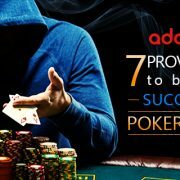 Poker is a dynamic game that requires regular learning and improvements to stay ahead of the field. 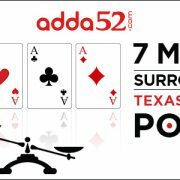 Now in the era of online poker, this becomes more significant .. Poker is perhaps one of the most misunderstood games especially in India and some people still think that the poker is a game of luck. 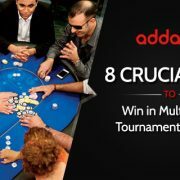 More surprisingly, ..
Well, the Multi-Table Tournaments (MTTs) are some of the most profitable games for poker players. But many players especially the novice ones don’t know ..